The only other living species you will encounter are the island staff and a bunch of beautiful flamingos. 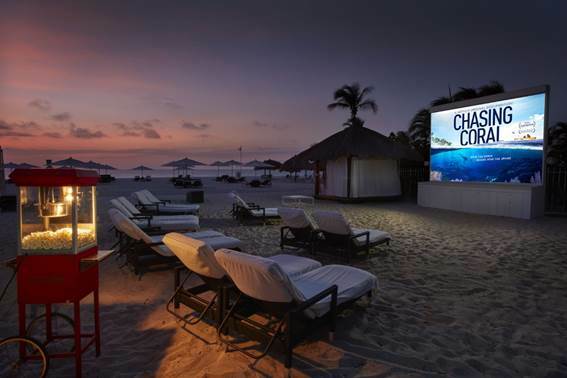 Outside of that you will enjoy pure tropical delight and tranquility, just one island away from Aruba. A 10-minute boat trip will take you to a place outside of the buzz. A breathe in, breathe out location where you are pampered with white sands, comfy sun beds, pink flamingos, tropical flora, smiling waiters and delicious culinary treats. Especially for Valentine’s Day the island welcomes you to indulge into their heavenly dinner experience for two. Take the ride …. By boat. Tineke Lenters, manager of the Renaissance Island, pictures a night under the stars. “For this occasion we set up the tables and chairs at the beach, completely in Valentine style with hearts and candle lights. This place is already romantic, but this special night will be amazing. We offer a 4-course dinner including a bottle of Prosecco.” Imagine to surprise your love with taking her or him on a boat trip instead of driving your car to a restaurant on the main island. Falling from one amazement into the other when arriving at the private island’s boat deck with romantic lightning and attending staff. 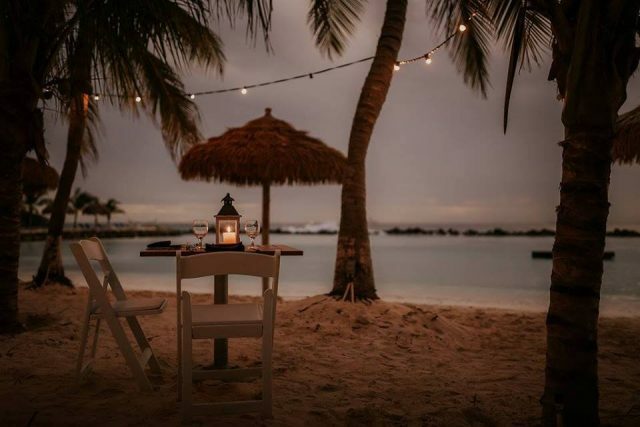 Walking her or him to the beautiful beach will light up the spirits and the night has just begun..
“Not only for Valentine’s Day there is the option to dine on the island. Every Wednesday we offer the Private Island Dinner. Starting off with an amuse-bouche, followed by an appetizer, two choices for the main course and a lovely dessert. Space is limited as we have only 50 seats, for Valentine’s this will be 70”, Lenters explains. 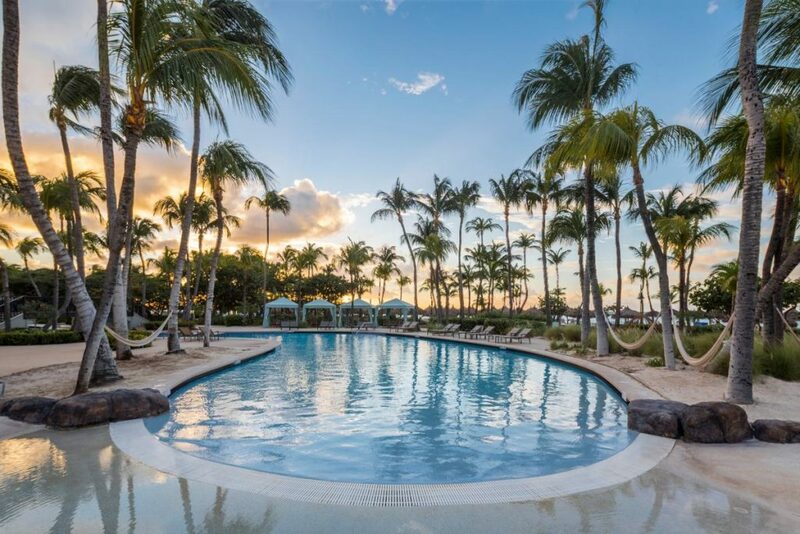 “While the island is normally only reserved for Renaissance Resort guests, visitors and locals can also take this experience when booking a dinner or –for a day spend- a massage.” If doing so, you can actually enjoy the island’s assets to the fullest. The beach, the beach tennis court, the (air-conditioned) fitness, private cabanas, beverages and foods. It’s all there. And even more, just go and find out. It will for sure be an experience. 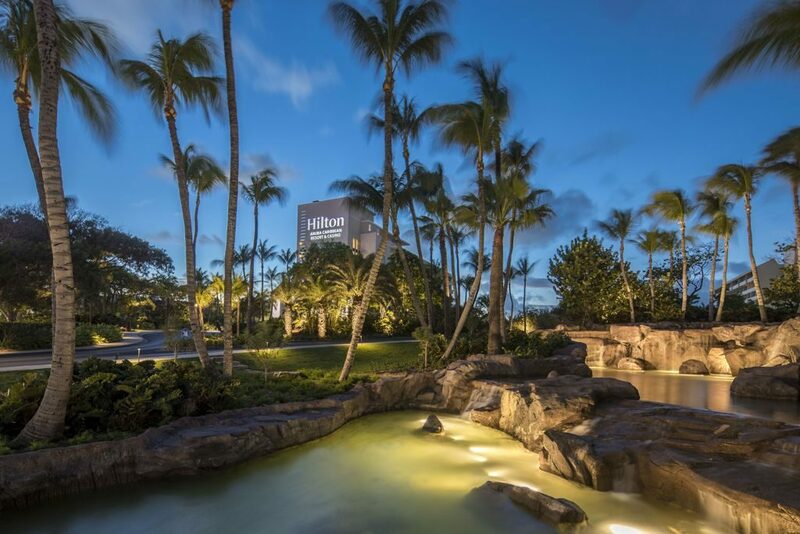 Discover more of Renaissance Aruba Resort & Casino.